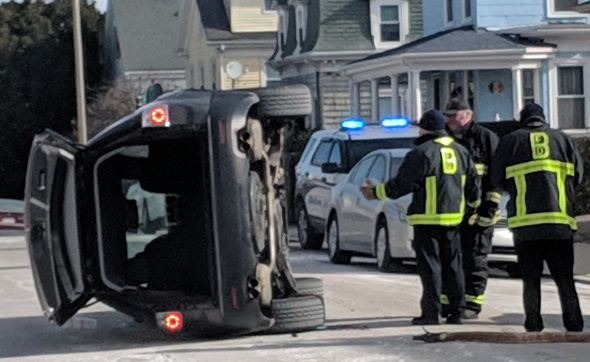 Ben Agrawal, who took the photo, supplies this report on an incident in the North End shortly before 10 p.m.: Read more. Boston Police have released photos of the guy they say broke into Vinoteca di Monica, 143 Richmond St., sometime last night or this morning. Read more.